I often feel ashamed when other moms ask me if I breastfed Kelly. I did, but only for four short days. If I were more informed about breastfeeding then and if I had the support system to at least give it a try, I would have been breastfeeding her until now. As much as I wanted to have Kelly via normal delivery, the little girl had to be taken out through a c-section. We waited for hours for her… but for some weird reason, I wasn’t feeling any labor pain even when my cervix was already 5 centimeters dilated. While the other moms in the labor room were crying in pain, I was lying silently on my bed, dozing off every now and then. My doctor decided to do a c-section when I reached 5 centimeters. My cervix didn’t dilate any further — even after waiting for hours. And so they brought me to the operating room where they opened me up while I was awake. It was really fast. Before I knew it, Kelly was out! The nurse brought her to me and tried to latch her on. To my dismay, Kelly didn’t latch. “We can try again after you recover,” the nurse told me with a smile. I fell into deep sleep after that and woke up in our room and in pain. The anesthesia wasn’t that strong anymore and every movement brought me to tears. The nurses from the nursery kept calling, asking Daddy A to bring me there so I can feed Kelly. Eventually, I mustered the courage to stand up and headed to the nursery. That’s when I first cuddled Kelly. I kept trying to latch her on, but she can’t seem to do it. I was getting frustrated and I was in pain, but I had to feed her. While the other moms and their babies were calmly breastfeeding, Kelly and I were struggling. I was embarrassed: it was as if we weren’t connecting at all. We went home after three days in the hospital. The breastfeeding problem continued, though. I was given malunggay capsules and Daddy A prepared soup for me every meal to help increase my milk supply. However, it didn’t. “You need to bring Kelly to her pediatrician. She needs formula. You’re starving her,” my mom said. I was starving my baby?! This broke my heart. I’m supposed to be her nurturer, but why can’t I provide something that should have come so naturally? And so the next day, we went to visit Kelly’s pediatrician. She prescribe Kelly’s formula but reminded me to continue breastfeeding. She said that one factor that may be causing the low supply of milk is stress, which is probably true because everyone was stressing me about not having enough milk. I mixed fed Kelly then eventually shifted to pure formula when my milk supply came down to zero for some reason. I did try pumping, but nothing came out. It is just now in my second pregnancy that I have started reading about other moms’ experiences and resources on breastfeeding. Apparently, it is normal to have low milk supply at first — and it doesn’t mean you are starving your child. I also discovered food that can help increase milk supply. My favorite, aside from Daddy A’s Tinola with lots of malunggay, are the lactation cookies from Crumbs and Grubs. The cookies are lovingly baked by a mom for moms. They are organic, vegan, and sugar-free with ingredients that will help increase the milk production of breastfeeding moms. 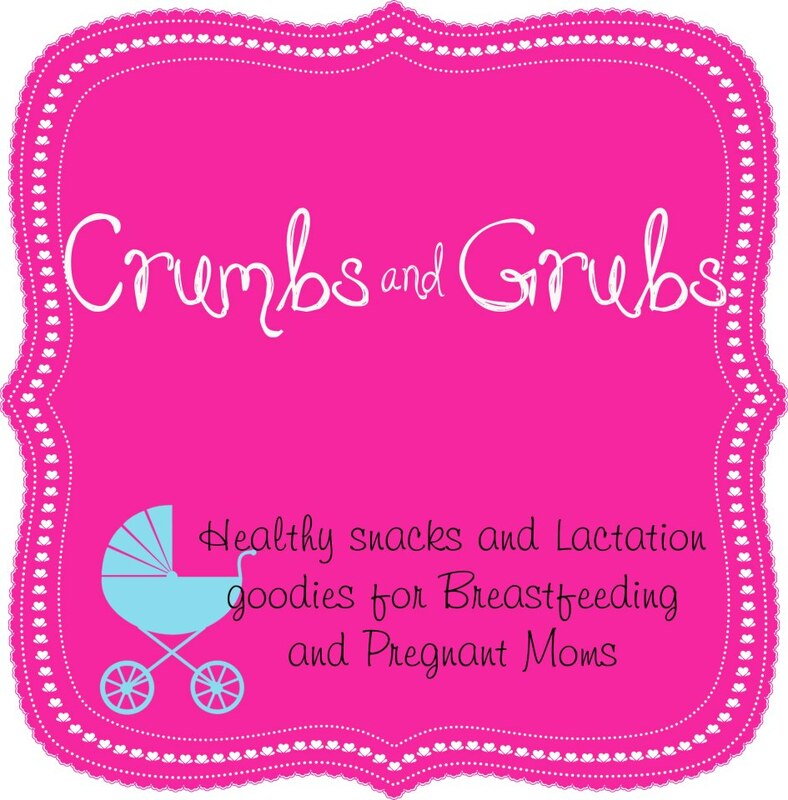 I started snacking on these goodies when I was seven (almost eight) months pregnant. I still can’t tell if my milk supply increased since the little boy still hasn’t come out. What I can say is that the cookies are really delicious and it’s a plus to know that they are healthy too — unlike the usual sugar-loaded chocolate-chip cookies I snacked on before. I’ll be giving birth by the second week of December and I can’t wait to give breastfeeding another try! 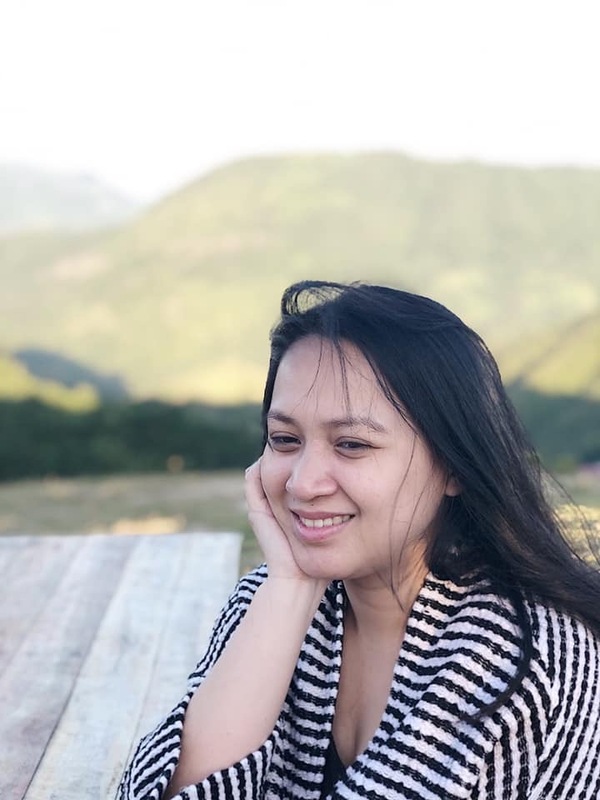 To encourage other moms and moms-to-be to breastfeed and not to give up on it even when supply is low, Bebengisms, Happy Mommy Adventures and I agreed to have a triple blog treat! 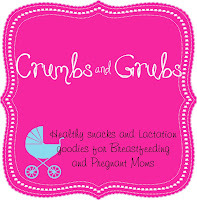 We are giving away fifteen (15) 20% off vouchers that you can use to purchase lactation cookies from Crumbs and Grubs. 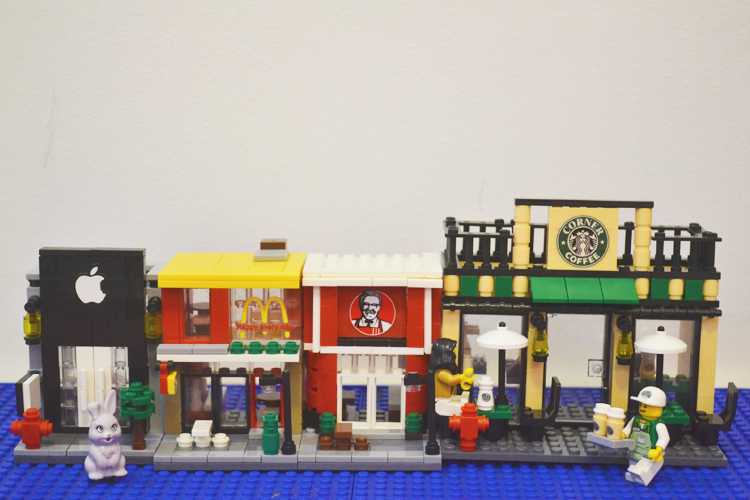 All you need to do is complete the steps below! This giveaway will run until the 30th of November 2012. You can use the vouchers from December 1-15 only.